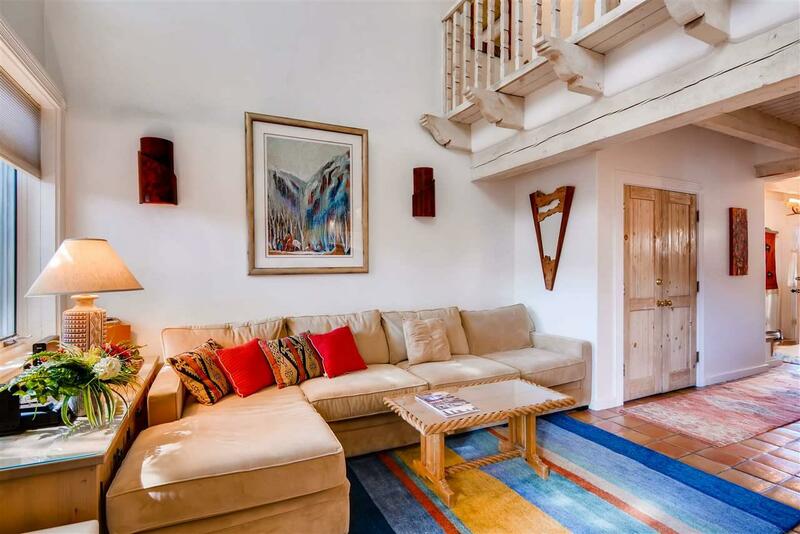 Attractive 2 bedrooms, 2 baths downtown adobe condominium located in the desirable Las Brisas compound. Situated 5 blocks from the Plaza, the Farmers Market Whole Foods and the hub of the Railyard. 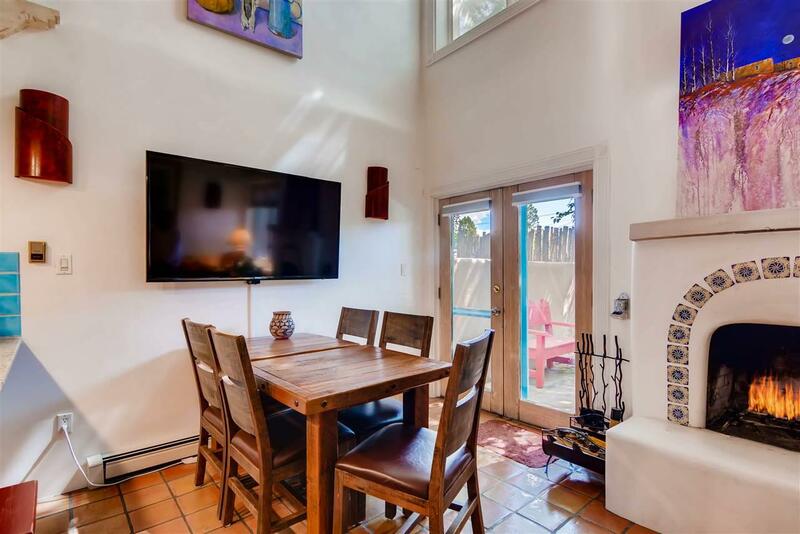 Light filled, high ceiling, renovated with high-end finishes and versatile floor-plan make this an ideal short-term rental or, a primary residence. Details such as wood beams, vigas, custom tile, wood-burning fireplace, stone counter, custom cabinetry and two patios for outdoor enjoyment. With the full-time staff. 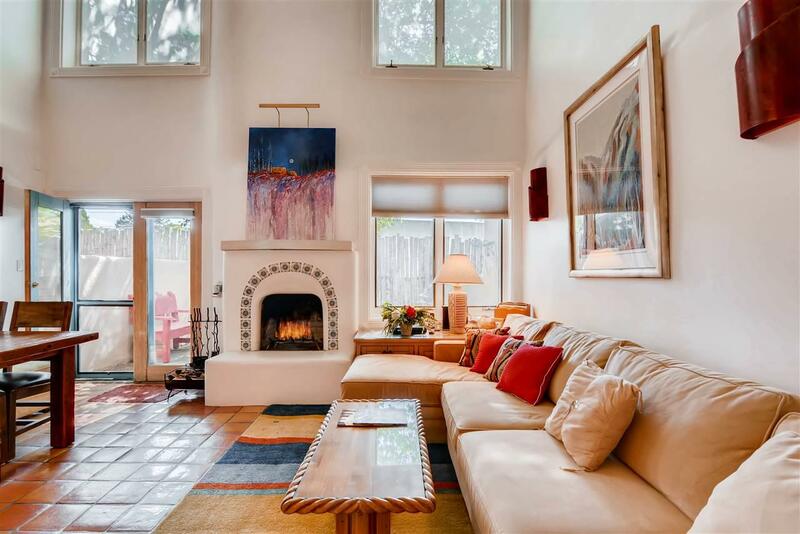 Maintenance and security combine the very best with in-town Santa Fe lifestyle. Assessments And Other Fees $777 /Mo. includes: Property Taxes & insurance roof exterior Maintenance Refuse And Common Area. 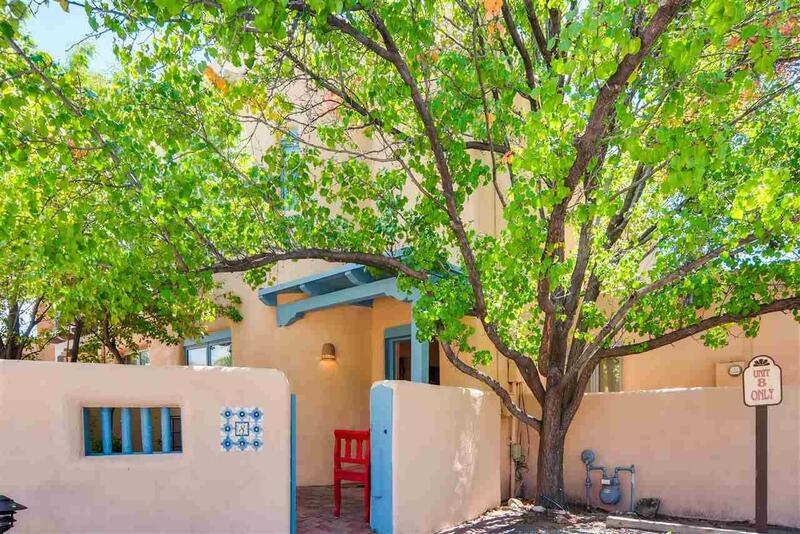 Listing provided courtesy of Kristina Lindstrom of Santa Fe Properties. © 2019 Santa Fe Association of REALTORS®, Inc. MLS. All Rights Reserved.